Preciosa’s recent work continues to be honoured by the experts. 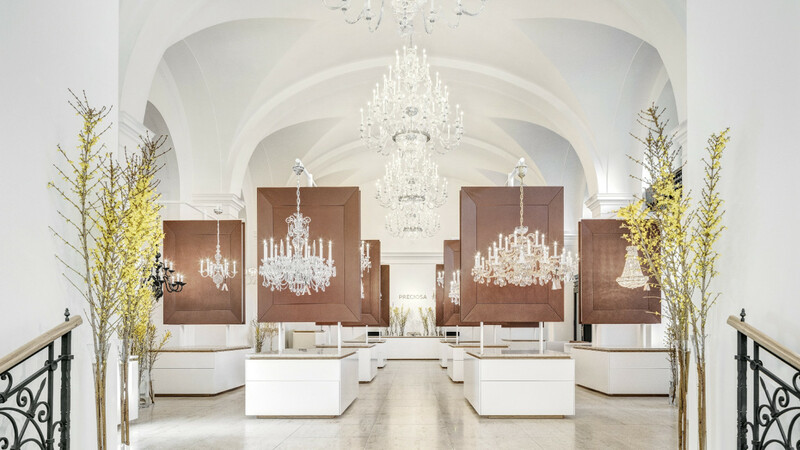 This month, Preciosa Lighting’s new Flagship store and the concept Cultivation of Chandeliers. Since 1724. were presented with German Design Awards. In October, the Red Dot Award also recognized both concepts for high design quality and creative achievement. The German Design Award is the top international prize of the German Design Council. Its goal is to discover, present and honour unique design trends.